Day 145. 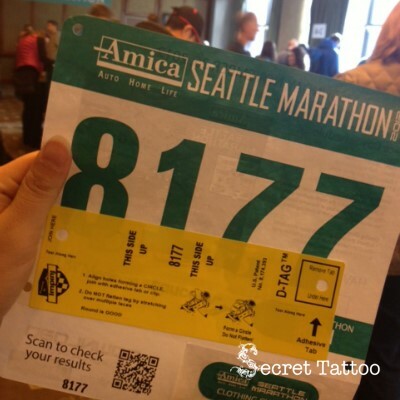 Seattle Half Marathon Eve | April, Go For It! I run the Seattle Half Marathon tomorrow. It’s my third half marathon and the second for the Seattle Marathon. Last year, I got back from Korea three days before the run. As I was new to the big scale marathon, I didn’t realize that I was supposed to pick up the packet before the event day. So guess what? I ran without the bib! This year, I came back from 2-week-Startup field trip. I know that I’m not in good condition for the personal record, however I have the bib this time!